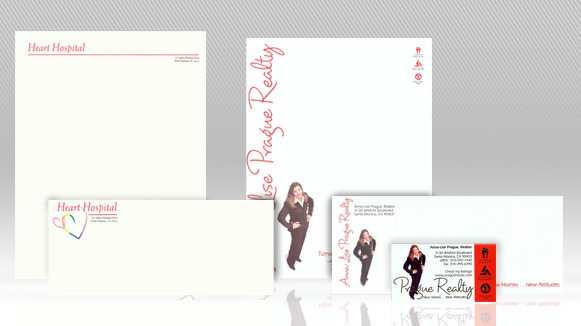 If you’re in business, you need letterhead that makes a great first impression and has a lasting effect on your clients. Nearly all of your proposals, sales letters and other correspondence are presented on letterhead, making it an important part of your organization’s image. 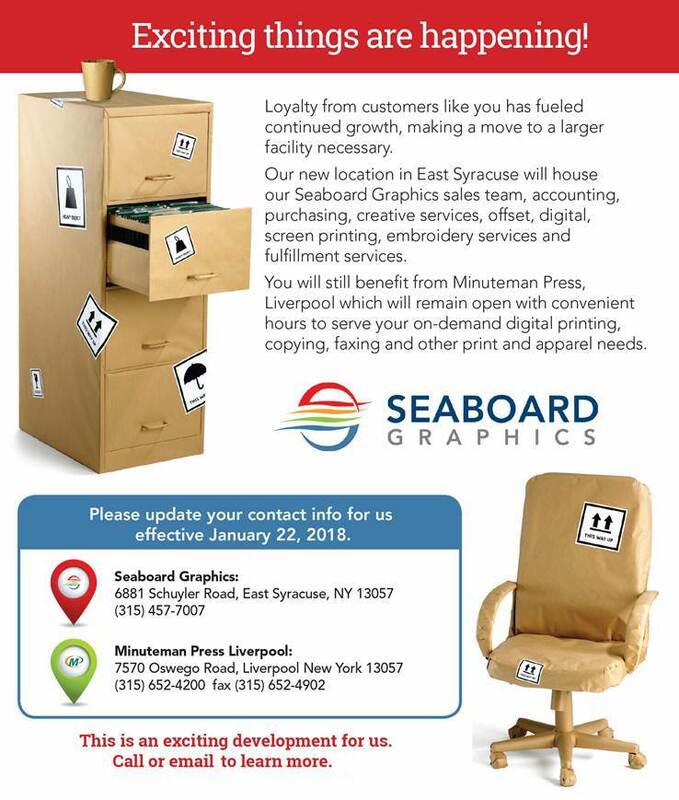 Clear, sharp images printed on high-quality paper stocks from Seaboard Graphics can help give the impression that your business is strong and trustworthy, and help you promote your brand before the sale. To round out your image even further, consider printing a complete, custom stationery package with Seaboard Graphics – custom envelopes and labels along with your letterhead printing. This gives your communications the added touch of professionalism, and takes your brand to the next level. To find out how we can help supply your business or organization’s stationery needs, call us at 800-721-1663 or fill out this convenient online form, and we will be happy to help.